Cash in up to $1,315! Cash in up to $550! 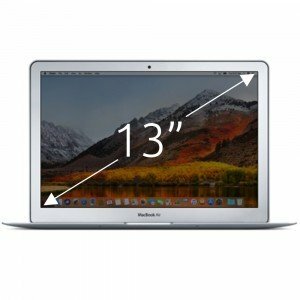 › How do I identify my MacBook Air model year? 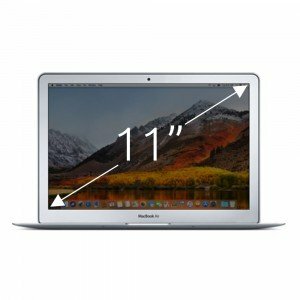 It's important to get your MacBook Air model correct prior to selling it as prices between different MacBook Air models can very significantly. 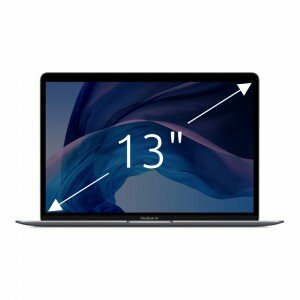 If you still haven't managed to identify your MacBook Air model year, you can reference Apple's very own Identify Your MacBook Air Model guide.